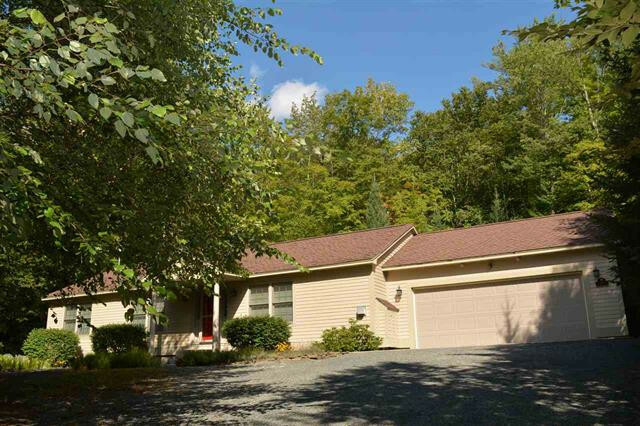 3-Bedroom, 2-Bath Home with Open Floor Plan & One Level Living! This Eastman home boasts an open floor plan, perfect for entertaining, with a corner fireplace in the great room and a large screened porch to enjoy the wooded beauty of this area. You'll find three spacious bedrooms, two baths and many upgrades. You will have to come and see this home in person! 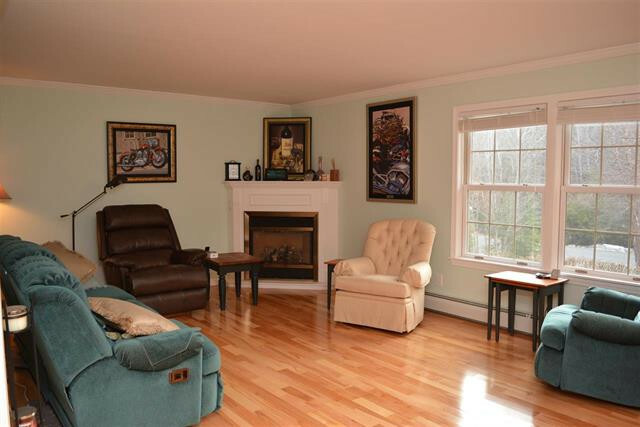 Complete with ample storage, direct entry from the 2-car attached garage and an alarm system. All this with convenient one level living! Enjoy the endless amenities for all ages and interests in this four-season community with a lake, 18-hole golf, groomed cross-country ski trails and more. Come play this summer in Eastman! Call Carol Shepherd at 603-568-0880 or email carol@sheprealty.com for more details or to schedule a showing of this lovely Eastman home!